Audiences always appreciate an appealing yet clear and concise presentation. With the Steps and Process Infographic Templates, the user can deliver just that. With a modern and sleek design, it delivers what many infographic templates struggle with, and that is total customer satisfaction. Everything is completely editable and easily so, meaning users will conserve both time and unnecessary effort. The Steps and Process Infographic Templates comes fully equipped with a variety of diagrams to fulfill any task the user needs to accomplish. 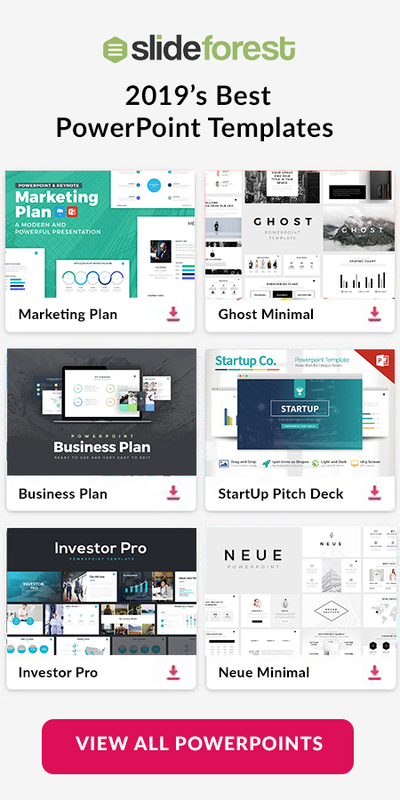 It is also fully compatible with Apple Keynote, Google Slides, and Powerpoint Template, which is useful for anyone who needs an adaptable template that can be accessed from pretty much anywhere. 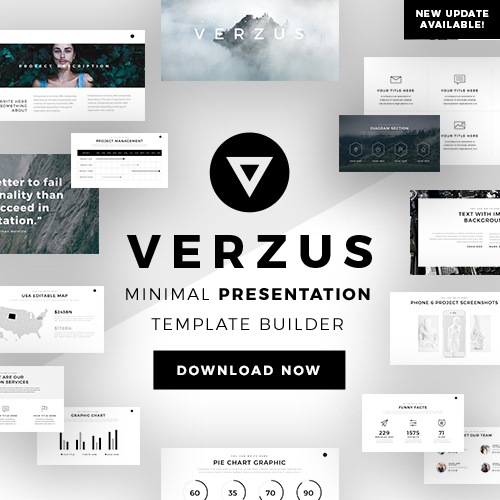 This is a very captivating infographics template with many colors and designs specifically crafted to make any presentation look modern and professional. 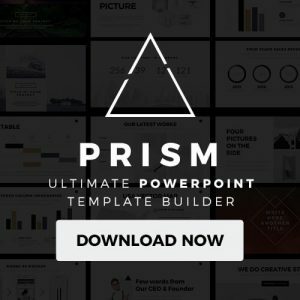 Everything from startups to big corporations needs to keep their tasks and goals in order, and this is one of the best templates that anyone can use for that purpose. This infographics template is a powerful tool anyone should be glad to have under their belt, that is why downloading this template is the best choice for anyone attempting to amaze an audience with how organized and thorough their thought process is.